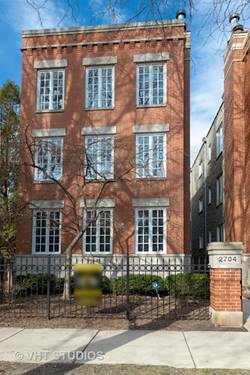 BEST PRICE IN LINCOLN PARK FEATURING FOUR BEDS ON ONE FLOOR! 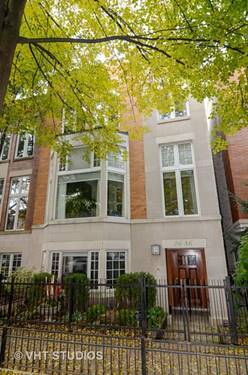 Luxury living in Lincoln Park, this extra wide home, is a stand-out on an awesome street. This absolutely stunning 5 bed/4.1 bath home left no stone unturned. 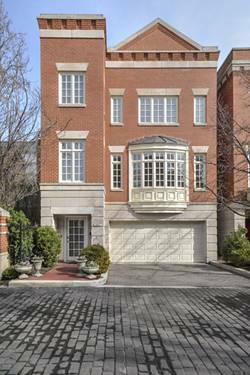 Features include, but not limited to, dramatic 12' ceilings, dark hardwood floors & amazing stone fireplace. 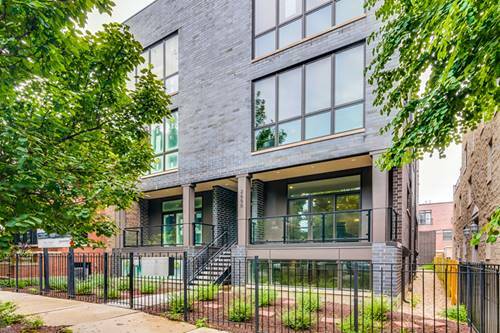 Enormous chef's kitchen with beautiful granite countertops & oversized island, open floor plan and expansive multi-tiered terrace perfect for entertaining! 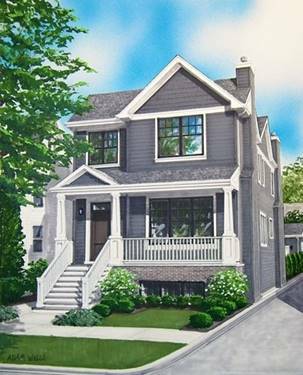 Four bedrooms on one floor - featuring elegant master suite with massive walk-in closet, gorgeous double vanity and soaking tub. Motorized blinds, surround sound and spectacular media/rec room complete this home. 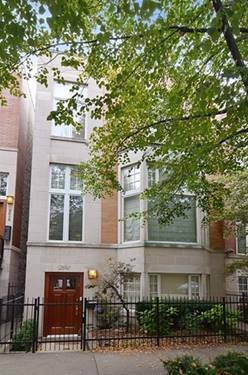 Just steps away from Wrightwood Park! 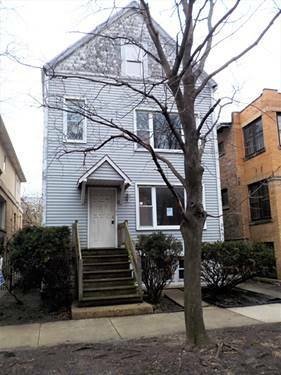 For more information about 2636 N Greenview, Chicago, IL 60614 contact Urban Real Estate.